Inch of Creativity: Another Fall Conference Creation! 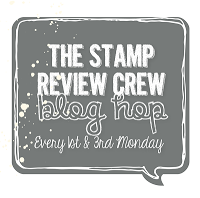 On the Saturday of the Stampin' Up! Fall Conference we had another round of product playground at the party session. 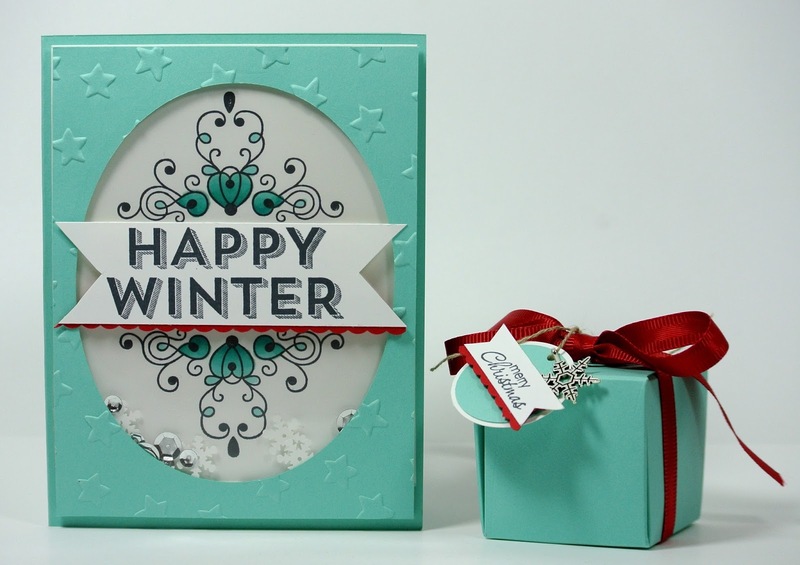 While we rotated we made up all the components to create this cute little box and card set. We got to use the big shot with the new star embossing folder (Love! 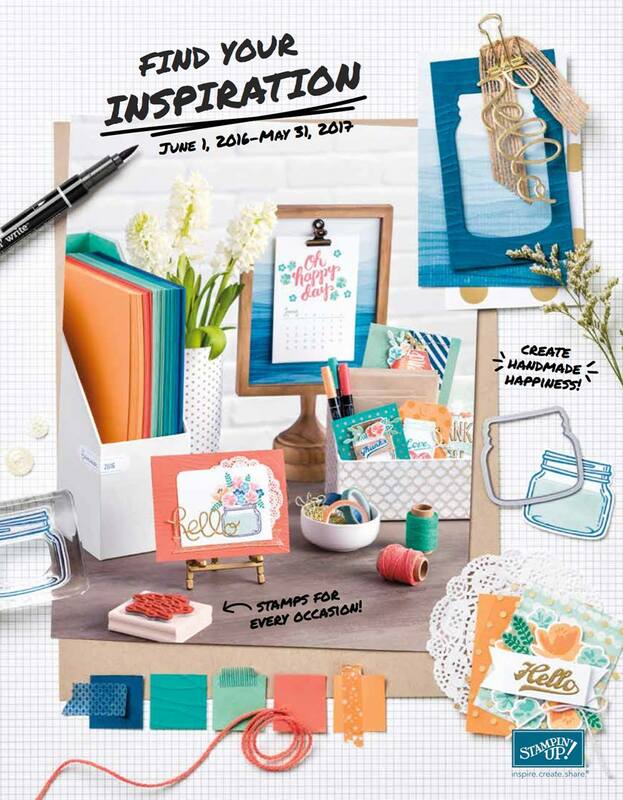 ), Gift Box Punch Board, Blendabilites, punches and of course, Stamps! This card is a little shaker card using the frosted sequins. The fun part is... the shaker part was so easy to make. It's made using a clear envelope! Insert embellishments, seal, and adhere to card. DONE! 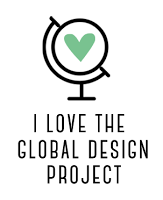 I don't know who designed these projects, but kudo's to them, as they are beautiful! I love the colour scheme and the simple little details, such as the tiny scallops under the greetings, and the little snowflake ornament.